Precision Machined Over Running Clutch to Overcome Damage from Situations of Higher Inertia Speed of PTO Driven Implement Over the Tractor PTO Speed Upto Max. 1000 RPM Operational Use.Yellow Zinc Dichromate Plated. - Part Number MALESPLINEA FEMALESPLINEB OVERALLLENGTHC ( mm SHIP WEIGHT IN KG. 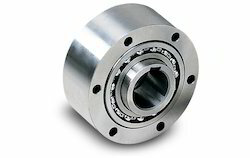 Introduced as "SUN UNIROTATIONAL CLUTCHES". 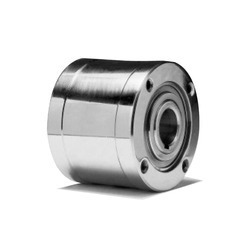 Overrunning Clutches Hilliard Overrunning clutches are used to transmit power between a shaft and a gear, sprocket, sheave, or pulley mounted on the clutch or to directly connect two shaft ends. The roller type clutch construction is one of the oldest over-running or free wheeling designs.